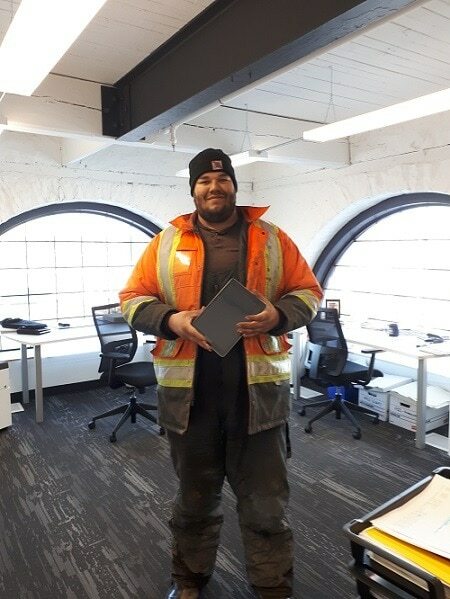 As Wahkohtowin continues to collect surveys and resumes under Phase II of the Natural Resources Skilled Worker Survey – we are pleased to provide the IPad Air early bird draw. We would like to take this opportunity to thank our contributors College Boreal and Work Force North for supplying us with the IPad. We continue to keep the online survey link open and seek resumes of those interested in new employment opportunities.